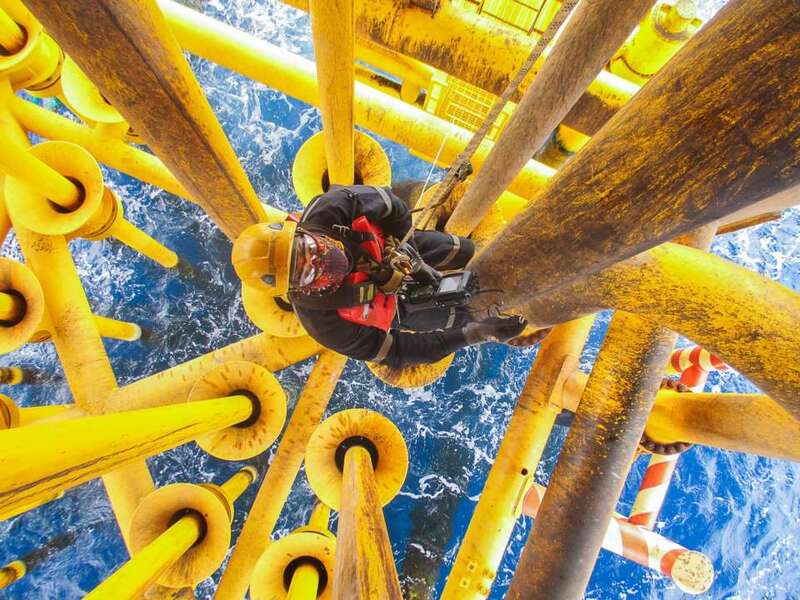 Revolutionising Asset Integrity Management in the offshore energy sector. The ORCA Hub is a £36M programme aimed at addressing the offshore energy industry's vision for a completely autonomous offshore energy field. Launched in October 2017, ORCA Hub is part of the government’s £93m R&D funding on “Robotics and AI for Extreme Environments” through the Industry Strategic Challenge Fund (ISCF). The fund is delivered by UK Research and Innovation, and managed by EPSRC. The Hub's primary goal is to use robotic systems and Artificial Intelligence to revolutionise Asset Integrity Management for the offshore energy sector through the provision of game-changing, remote solutions which are readily integratable with existing and future assets and sensors, and that can operate and interact safely in autonomous or semi-autonomous modes in complex and cluttered environments. The key research objective is to develop technologies that enable reliable, robust and certifiable robot assisted asset inspection, autonomous decision making and intervention capabilities for the offshore domain, with specific focus on challenges inherent to this extreme and unpredictable environment across the aerial, topside and marine domain. It’s really about taking the research base, which has got some excellent science and technology, and translating that into the applied space. In other words, out to the end users. 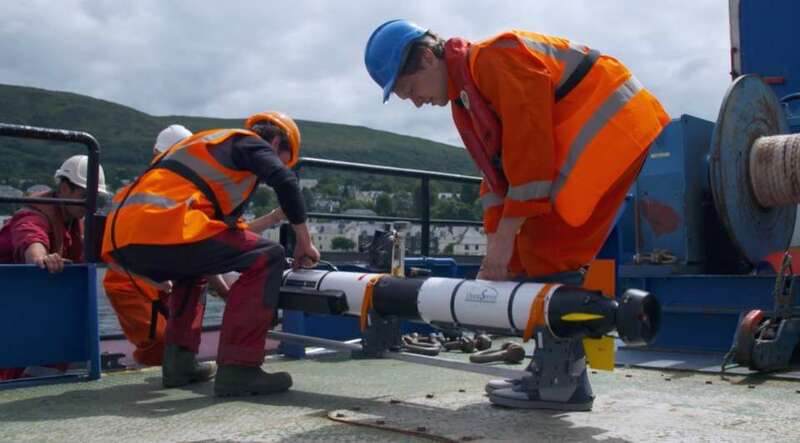 The project will develop robotics solutions which enable accurate mapping of, navigation around and interaction with offshore assets that support the deployment of sensors networks for asset monitoring. Human-machine systems will be able to co-operate with remotely located human operators through an intelligent interface that manages the cognitive load of users in these complex, high-risk situations. Robots and sensors will be integrated into a broad asset integrity information and planning platform that supports self-certification of the assets and robots. Mapping and surveying of complex structures using multiple robots equipped with distributed, mobile optical and acoustic spatial sensors and industry accepted non-destructive evaluation (NDE) sensors. Led by Professor Yvan Petillot. Planning and execution of efficient, localisable and repeatable navigation and interaction of heterogeneous robotic deployment platforms (wheeled and legged for topside, aerial, marine) for sensor placement and manipulation – with specific emphasis on failure prediction, re-planning and recovery strategies. Led by Dr. Michael Mistry. Human-machine teaming through effective communication of world view, system actions and plan failures between remote robot and operator to develop trust and avoid unnecessary aborts. Led by Professor Helen Hastie. Through the Hub's Industrial Leadership and Opportunities Panel (ILOP), the needs of industry will be continually monitored and will inform calls for joint industry partnership projects to deliver commercial solutions. Read more abou tthe Hub's model through the application of industry inspired use cases and capability demonstrations.